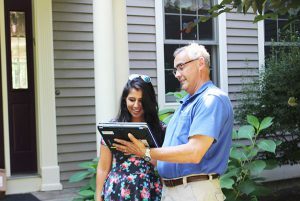 Schaefer Inspection Service provides homebuyers throughout Connecticut with home inspection services necessary to make an informed purchase of a new home. 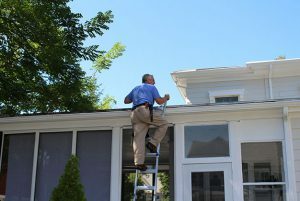 Schaefer home inspectors are licensed with the State of Connecticut and follow the Connecticut Home Inspectors Standards of Practice and Code of Ethics. 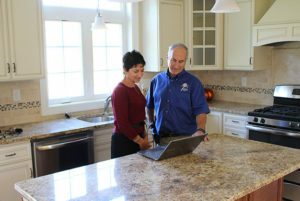 Schaefer Inspection Service also offers optional environmental testing to custom fit your home inspection needs. Schaefer Inspection Service recognizes the needs of businesses and investors regarding the commercial buildings they may purchase or lease. 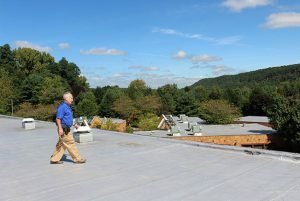 Schaefer has built, sold and leased commercial properties, and has been inspecting commercial buildings for more than 30 years.